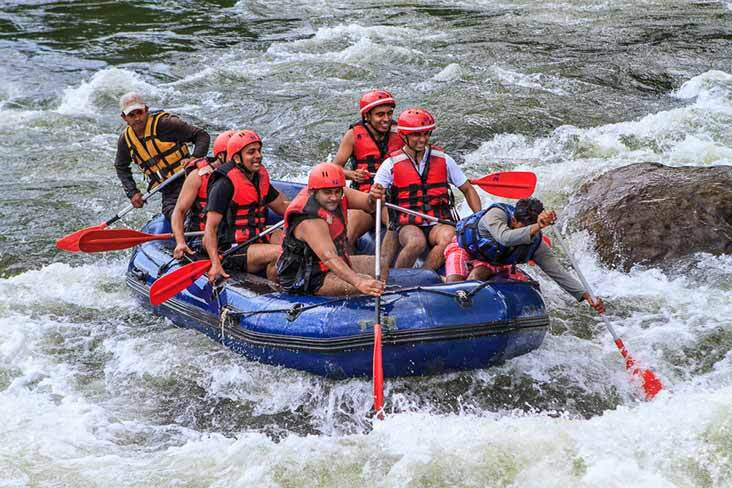 Within 16th to 26th August add additional Kandy Perahera Peek Supplement per person:25$ only stay on Kandy night. 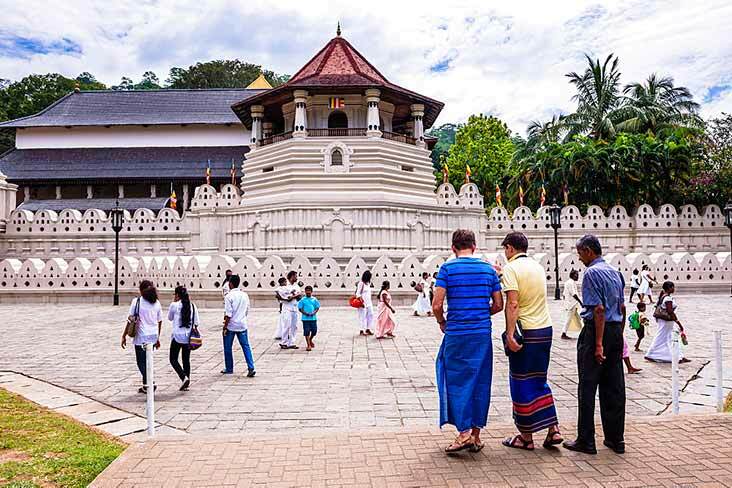 Temple of the Sacred Tooth Relic is a Buddhist temple in the city of Kandy Sri Lanka. It is located in the royal palace complex of the former Kingdom of Kandy, which houses the relic of the tooth of Buddha. 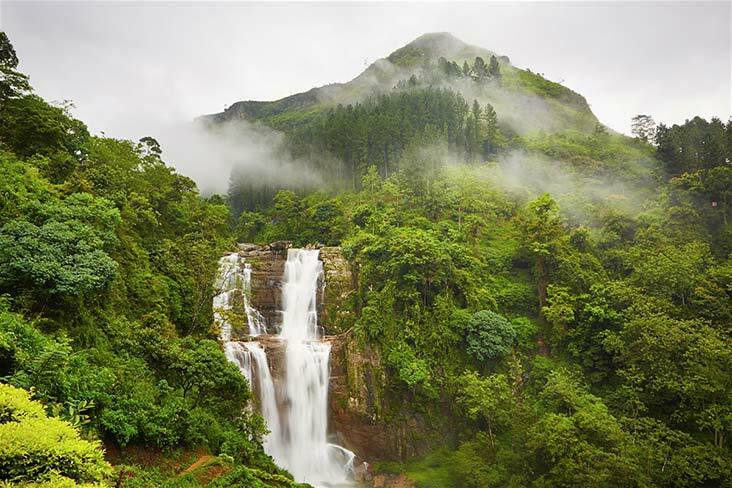 Ramboda Falls is 109m high and 11th highest waterfall in Sri Lanka and 729th highest waterfall in the world. 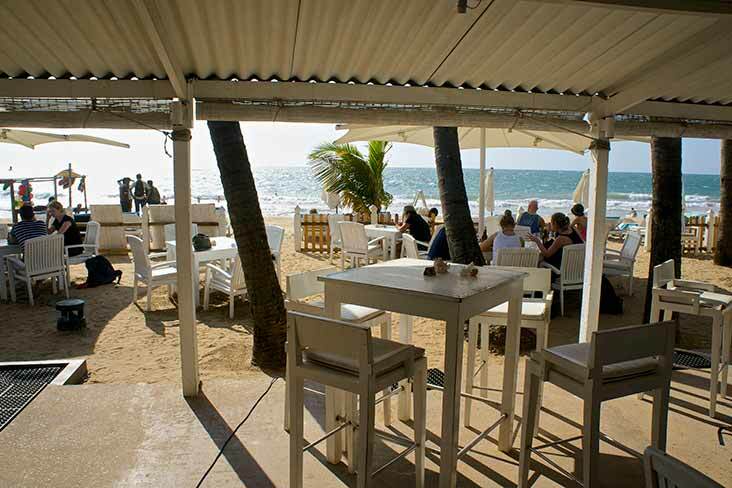 It is situated in Pussellawa area, on the A5 highway at Ramboda Pass. 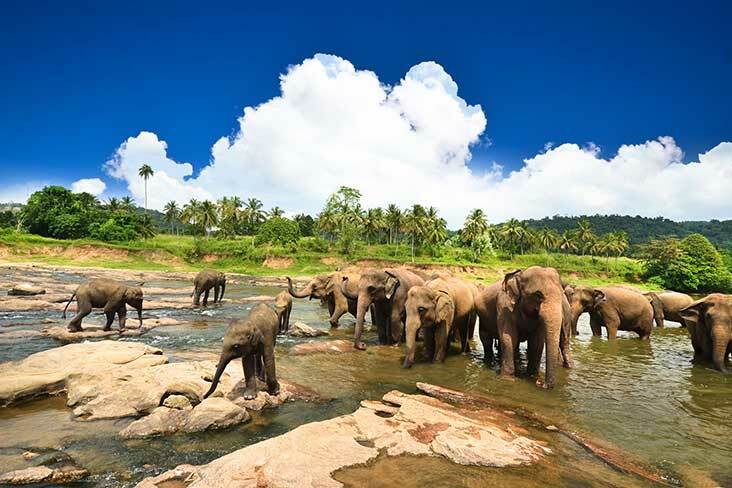 It formed by Panna Oya which is a tributary of Kothmale Oya. Altitude of the falls is 945m above sea level. 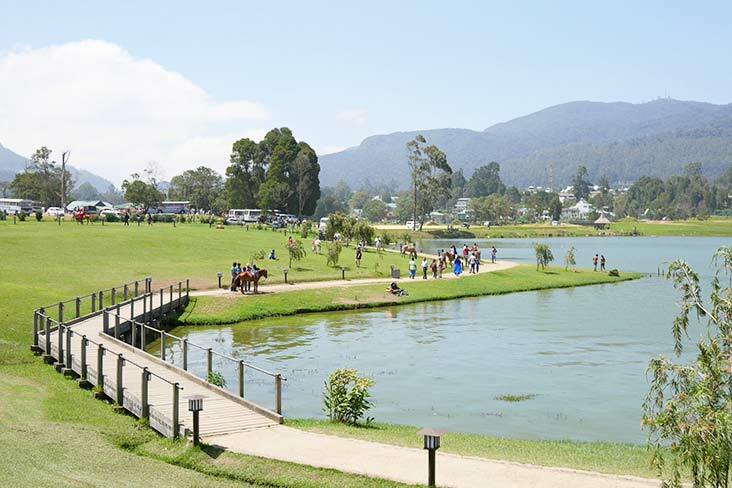 Nuwara Eliya is located at the heart of the hill country 6182 feet above from the sea level. It is still very much like an old English town with styled Bungalows and buildings. 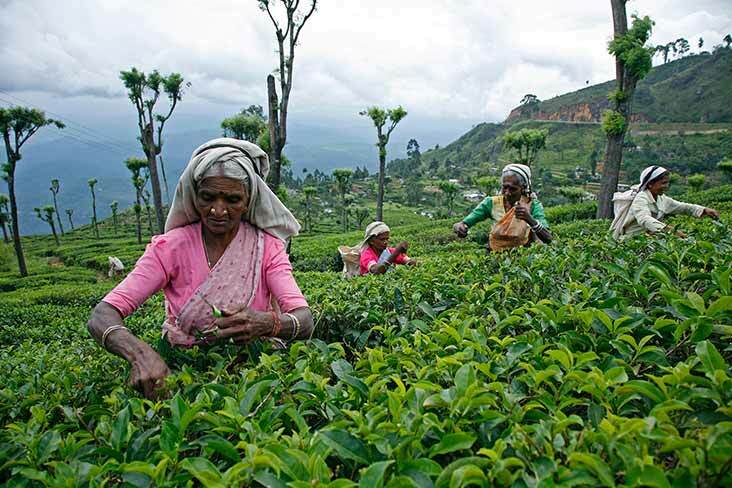 The cool calm climate, gorges rolling tea plantation which makes the best “Ceylon tea” and the breathtaking beautiful waterfalls makes Nuwara Eliya one of the most beautiful town in the world. Nuwara Ealiya also has one of the finest 18 hole golf courses in South Asia. 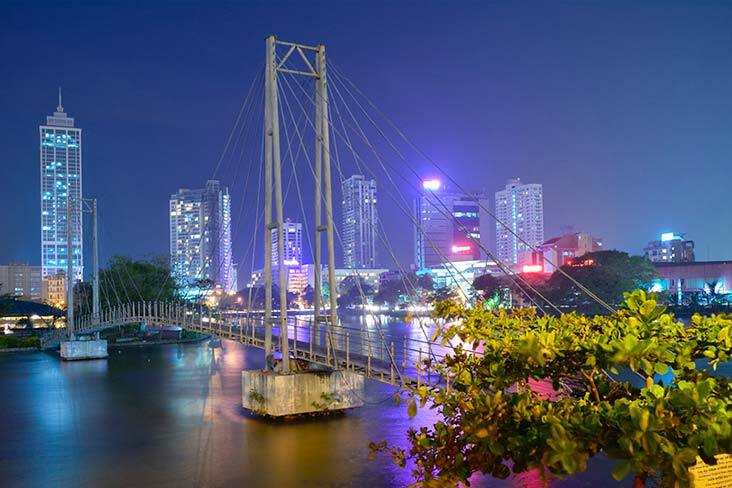 Your chauffeur guide will introduce you to some of Colombo’s Visit Independence Square, Dutch Hospital and Gangarama temple, Bandaranaike Memorial International Conference Hall (BMICH) and Nelum Pokuna.